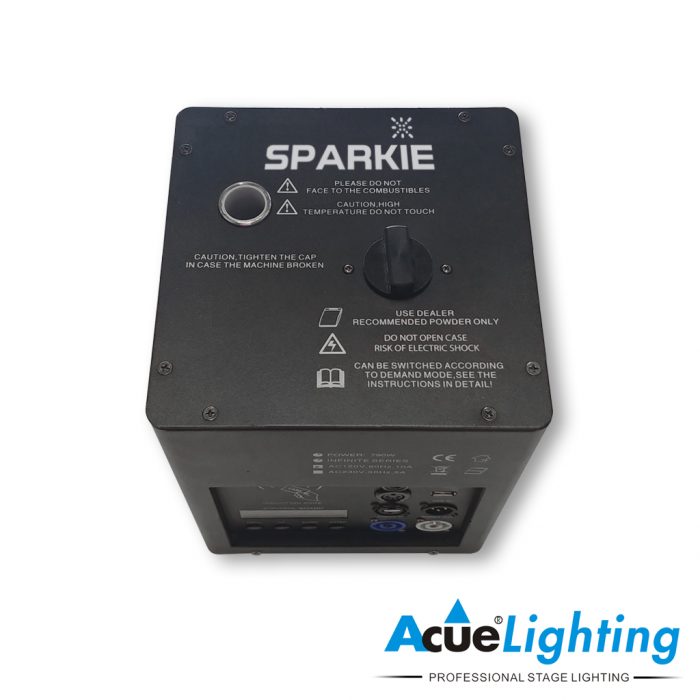 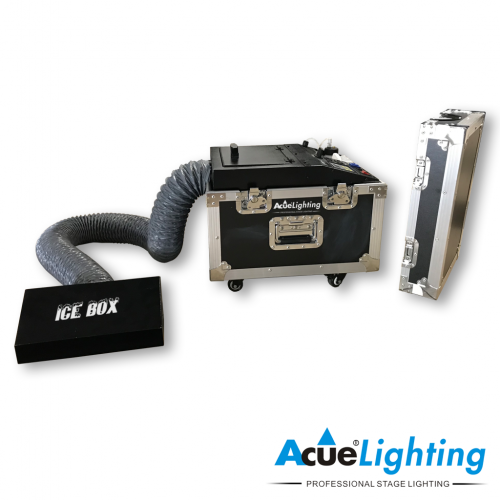 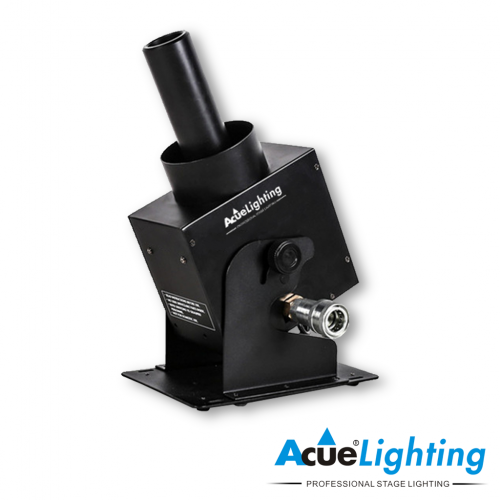 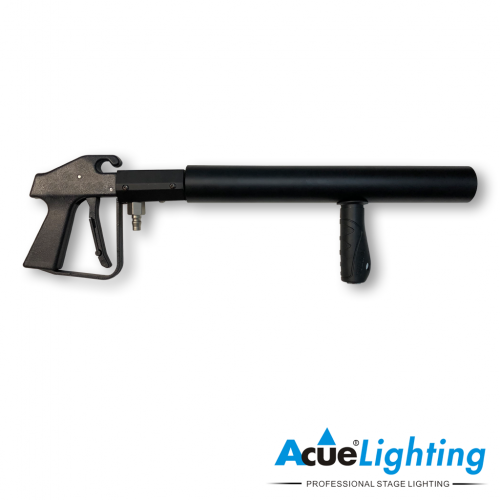 The Acue Sparkie is an indoor/outdoor cold spark machine that uses a non-combustible powder to produce its effect. 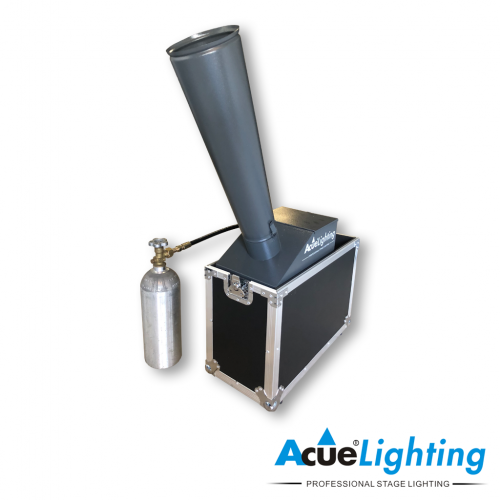 The powder is an inert substance by itself, is smokeless, and nearly odorless. 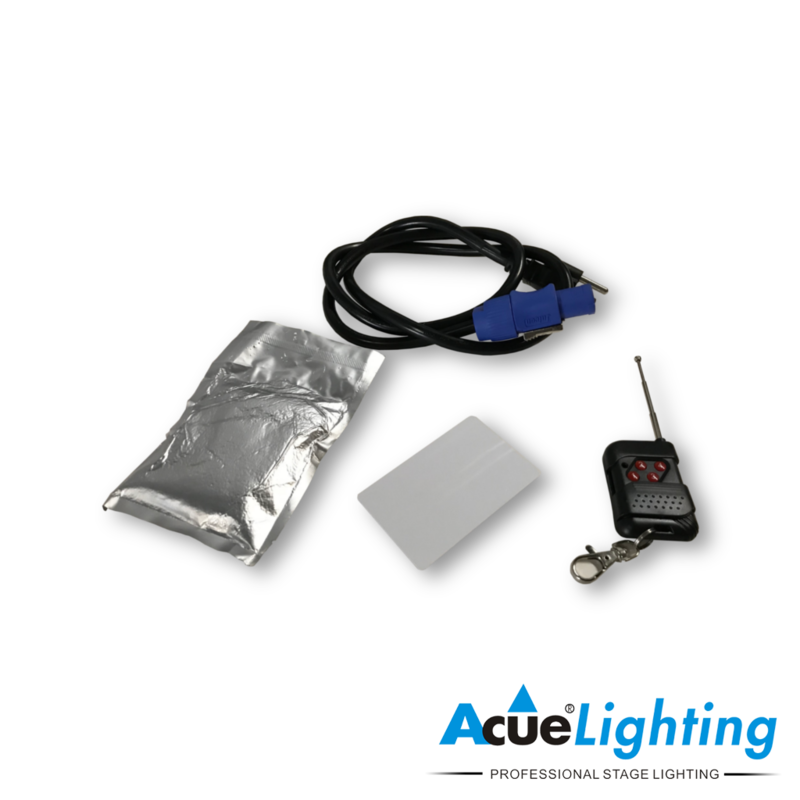 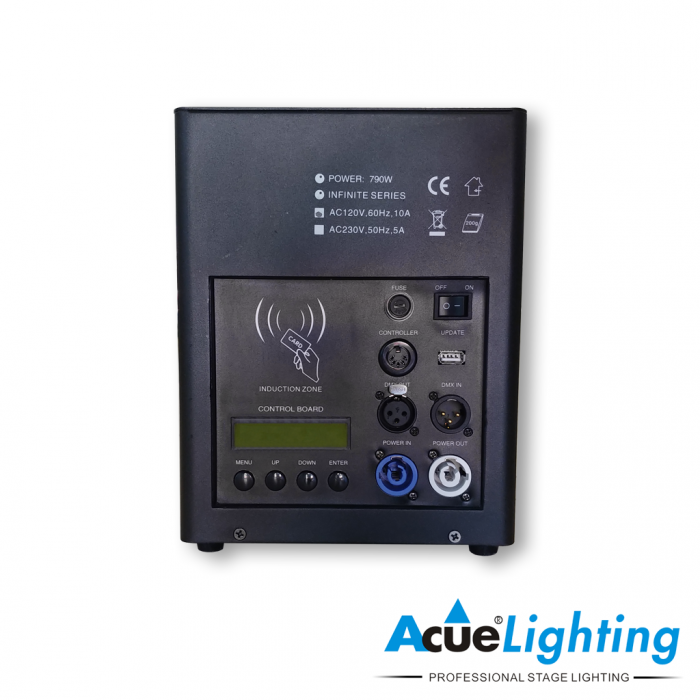 The fixture can be mounted upright or upside down and is controllable by either onboard DMX, a wired remote, or an included wireless RF remote.